Even though he encourages or even pushes us toward taking the risk that is implied by his argument–that the Internet may require us to think beyond current conceptions of the public sphere, democracy, politics, and even scholarly authority–he stops short of taking this risk himself (p. 184). While he does make a good point, this is the double-edged sword of talking about cyberdemocracy. It is true that our traditional views of defining democracy and the public sphere limit and prevent our understanding of how they have changed or evolved when they become involved with the Internet. We do need to break through these limits and notions to really open up how we can view this “new” democracy. But herein lies the problem. In order for any of us to understand what the other is talking about, we must give examples and use definitions that we already know and have learned. This holds true for any new concept, not just democracy. When describing something new, we relate it to something we already know. A teacher builds on the knowledge a student has already learned by showing the connections between the two. Jesus Christ taught in parables because it helped his audience understand the concepts through telling stories that related to things they already knew. In fact, if politics on the Internet were absolutely new, it would be unrecognizable, since (as we know from chapter 3, and Derrida and Weber’s work on iterability) in order to be able to cognize something, we already have to be able to re-cognize it, that is, re-peat it, see or take it again, to be able to compare and assimilate this “new” object to that which is already known and understood. … [A]ny such responsible, hospitable opening to the political other would challenge the very modern, hegemonic, technologically determinist, and democratic ideas we depend on for our sense of the political (p. 180-1). With that said, I think Hall is criticizing Poster for something that is beyond Poster’s control. In order for Hall to even be able to understand and criticize Poster and then explain why he thinks that way about Poster’s argument, Hall has to use and rely on the reader’s knowledge of democracy, the Internet, and the public sphere. Hall himself is guilty of the hypocrisy that he criticizes Poster about, but like he said it is “impossible to simply invent a new theory of politics” (p. 180). And so is the double-edged sword of cyberdemocracy. We know we need to come up with something new and have a more open view and concept to define the internet and the public sphere and it’s connection and relation with democracy; however, we have to explain and develop this new concept using our old traditional views and definitions or else no one would understand what the heck we are talking about. Man, if only we could hook up to the Matrix and instantly know everything. This is a panopticon, originally designed by Bentham, that is used, mostly in prisons, as a way to keep surveillance over the inmates. Michel Foucalt in Discipline & Punish: The Birth of the Prison describes the design and use for the panopticon in greater detail and how it invoked a sense of “panopticism” that has been infused in our current governmental and disciplinary systems. The key to the panopticon is that everyone is in their individualized cells, separated from each other, and can clearly be seen by those who are in the center tower. However, the individuals in their cells cannot clearly see those in the tower, so they are never sure if they are being watched or not. The important principle that is instilled in these prisoners is the fact that they can be watched at any time. An indefinite discipline: an interrogation without end, an investigation that would be extended without limit to a meticulous and ever more analytical observation, a judgement that would at the same time be the constitution of a file that was never closed…. The practice of placing individuals under ‘observation’ is a natural extension of a justice imbued with disciplinary methods and examination procedures. Unless you avoid all news like the plague, or live under a rock completely unconnected to the world, you’ve heard about the social unrest, protests, and government upheaval happening in Egypt. You may have also heard that all of the protesters have been using the Internet and text messaging etc. to communicate with each other and organize themselves. You may have also heard that the government of Egypt shut the entire country’s internet down to put it to a stop. Now as far as I’m aware, the Internet is still not back on for most of Egypt (someone correct me if I’m wrong). But, clearly, the shutting down of the Internet did nothing but annoy, aggravate, or delay the people using it to communicate with each other. Like what was said in the clip, they are still using other ways to get their message out. As I started thinking about the situation that the Egyptian government has now put themselves in, I played devil’s advocate and wondered if they could have done it differently. By turning off the Internet, they just added more fuel to the fire not only with protesters, but other media outlets and foreign correspondents, which then caused other countries to be upset with them as well. *Important note: I am in no way advocating or siding with the Egyptian government or it’s decisions. However, I think it is good to investigate what they could have done instead as a way to be prepared for the future. This same situation may happen again somewhere else, and those in that situation need to understand the enemy in order to defeat them. Instead of shutting down all Internet communications, the Egyptian government could have used the Twitter hashtags and Facebook events to create their own protest events and locations under the guise of being a protester. 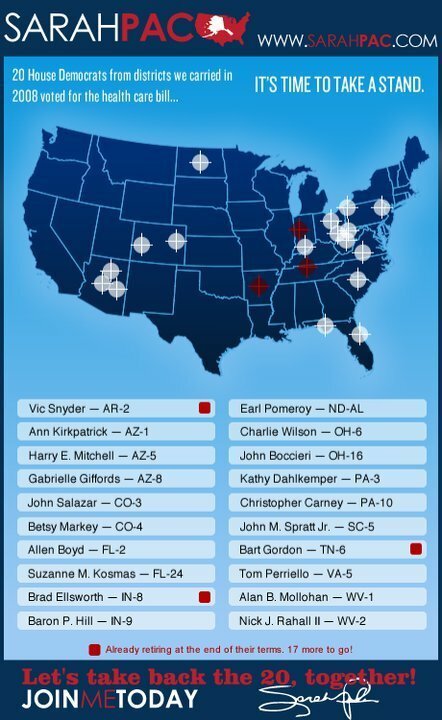 The government could have created a protest meeting place and time where all of the citizens they are trying to control would show up to find police and security waiting and ready to arrest them. Or they could have found out times and meeting places already set up just by following the Tweet stream or seeing the Facebook events and prepared accordingly. Turning off the Internet for the country was a rather quick and rash decision on the part of the Egyptian government, but perhaps it was better they did that than what they could have done. I do think, however, the protesters have one thing going for them: willpower. I wish them luck and hope and pray that most of them come out of this alive, living in a better time than now. Have you ever read the book Ender’s Game by Orson Scott Card? If not, you really should because it is not only entertaining but despite having been written before I was born (1985) it is highly relevant to the world we live in today. Without going in great depth, the world in Ender’s Game is a futuristic one in which there is a war between humans and “buggers” (aliens), but much of the technology used and described in the fictional novel is almost identical, different in name only, to what technology we have now. All of the students have “desks” that contain their textbooks, homework, notes, etc. and are portable (much like an iPad). All of the desks can be connected to the “Nets,” and depending on the person’s access (student, civilian, official), they can communicate with others around the world that have that same access (our internet now, depending on access, allows the same thing). While the book also delves into interstellar travel and starfleet ships that we don’t have now (or do we and we just don’t know about it? ), for the most part the technology translates easily from book to life. In the book, two of the characters, both brilliantly smart and devious children, are able to use their father’s civilian access to create fake (several in fact) identities in various political chat rooms. After several months of creating their own online presence under these two differing pseudonyms, their sayings and opinions start catching on and are soon being repeated by other public officials. They are offered news columns to write these fake opinions and are invited to participate in more prestigious forums and discussions, eventually becoming the voice and standard battle cry for the rest of the world, with one side agreeing with one child and the other with the other child, inciting more than just heated debates (sorry I got to be vague so I don’t give it away!). Now think for a moment what these two children were able to do using what we think of as the internet to the world in a fictional novel. Think something like that could be done in our world right now? Just recently, there has been an ongoing revolt in Tunisia against the current president, which this last week was successful in removing President Zine el-Abidine Ben Ali from power. According to the New York Times article I just linked to, the protests were spontaneous and occurred 4 weeks ago and were spread via Facebook and Twitter. While these protests were backed up by physical, real life protests (the videos of which were then shared online), it was spread through social media. While the protests in Tunisia and the example from Ender’s Game differ in many ways, how the internet was used in Tunisia is almost like a primitive version to something like in Ender’s Game. Which begs the question, if given enough time and enough resources, could there be an online only protest/revolution that would result in a physical change/repercussion? Like most Americans, I spend the Thanksgiving holiday with my family eating delicious turkey, stuffing, potatoes, yams, green beans, and pie until we can’t anymore and then only do it all over again later in the day or the next day and the next till we run out of leftovers. This year, it wasn’t going to be any different, well, except for one thing. 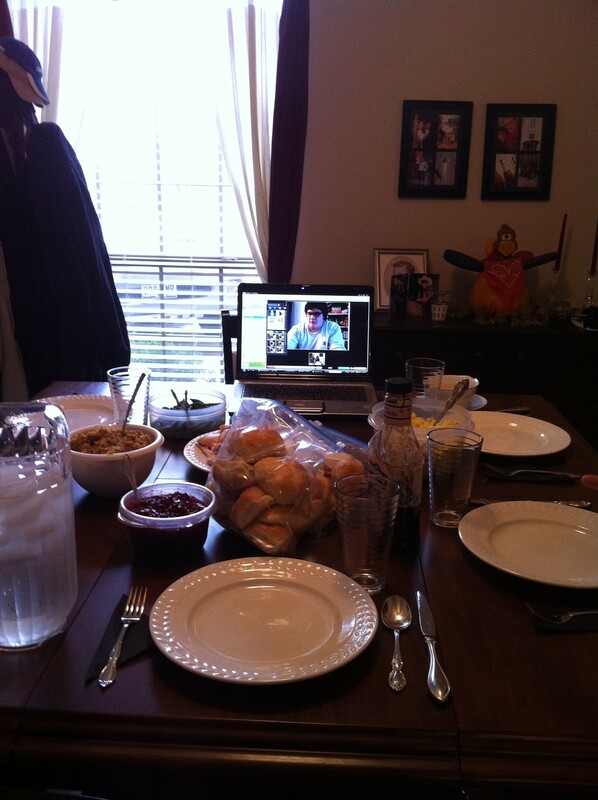 This is my brother through Skype waiting for the rest of us to sit at the table. The family (minus me since I'm taking the picture) getting ready to eat Thanksgiving dinner. Granted my brother isn’t much of an ambitious chef, so he had store bought rolls, just add butter and milk potatoes (although he forgot the butter, so he didn’t have potatoes) and a store bought rotisserie chicken as his turkey. 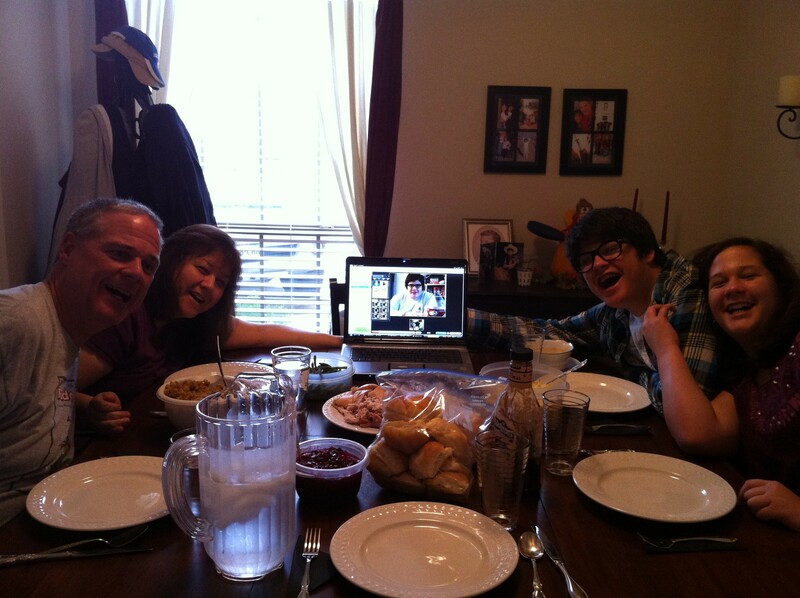 But, we all ate together, with my brother even saying the prayer through Skype. After our dinner, we even attempted watching a movie together, but more on why that didn’t really work later. 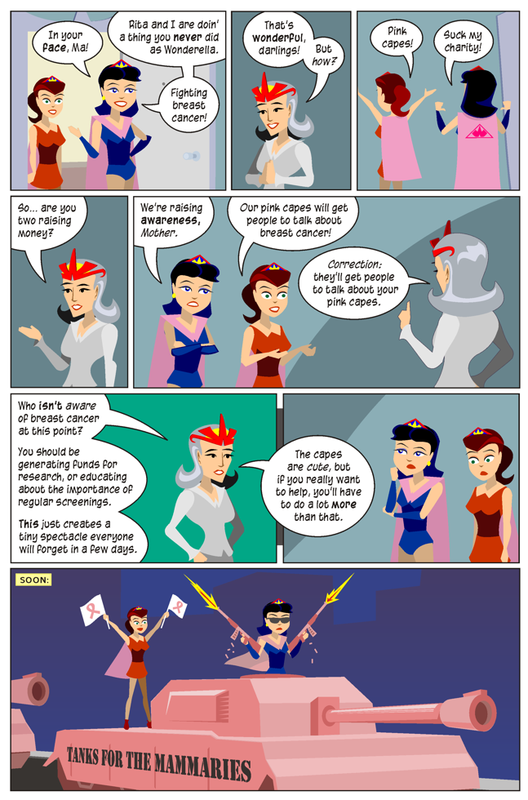 Ok, enough of the background, let’s get to what really bugged me/I found interesting during this whole exchange. I thought it was awesome, first of all, that we could be together through the internet. Because the volume and picture were on, despite having one glitch/moment where it froze, it really felt like he was there in the room with us. Well, mostly. Because the webcam was built-in to my mom’s laptop, we constantly had to turn the computer from side to side so that he could see all of us instead of just staring at one person the whole time. Also, because my brother was connected through the internet, I felt like I had to constantly keep up the conversation and communicate with him. Not that that’s a bad thing, but what I mean is that if he had actually been there in the room with us, I think we probably would have been content just enjoying the food and not really saying much. But, at least for me, I felt like because he was on the computer I had to keep him interacting with us. If we weren’t always talking to him, communicating via Skype would have been a bit of a waste. We might as well have had a framed picture of him there on the table then. Then after the meal was over and we put away food/dishes etc., we decided we’d do what we normally do as a family, watch a movie. So, we put in the movie Elf and set my mom’s laptop on a barstool in front of the TV. Only… then my “brother” was blocking the view for the rest of us. So, we positioned it at an angle near one side. Only… my brother couldn’t really see the screen. We did the best we could, tilting the laptop, maneuvering the chair etc. Until… about 15 to 20 minutes or so into the movie, my brother gave up, got bored, and told us he was logging off and he’d call us later. I suppose watching movies via Skype isn’t very practical. You don’t really get the same experience as you would had you been in the room. Instead you have to watch a smaller screened and somewhat pixelated/blurry version of the movie with bad sound. But, again, because we weren’t engaged in conversation with my brother, there was no real “he’s here with us” type of feeling because we were focusing on the movie and the laptop was facing away from us. He could have logged off without ever telling us, and we probably wouldn’t have noticed. I could see why my brother got bored and left. If I had been in his position, I could have watched my own copy of Elf on my own TV and it would have been the same and/or better. So, this is what I’ve determined: The two parties must be actively engaged and interacting with each other via Skype to really make use of the technology and achieve the togetherness and “he is here with us” feeling. Without this participation on the part of both users, there is no real purpose and it would be just as easy to have a picture of the person there. Skype is an excellent tool (and I kind of wish I had known about it when I was stuck in Utah over Thanksgiving during my undergrad, then I could have avoided awkward Thanksgivings with extended family). But, it’s only truly excellent when you use it in its fullest extent/range. To leave one side or the other of the conversation static, the other side no longer feels needed or feels the togetherness. When this happens, it is not the technology that fails, but the user/s. The experiment, for the most part, was a success. My only other complaint is that my brother couldn’t help with the dishes through Skype. Skype should really work on fixing that problem.